September 13 2018, PT. PowerDrilindo togerher with PT. 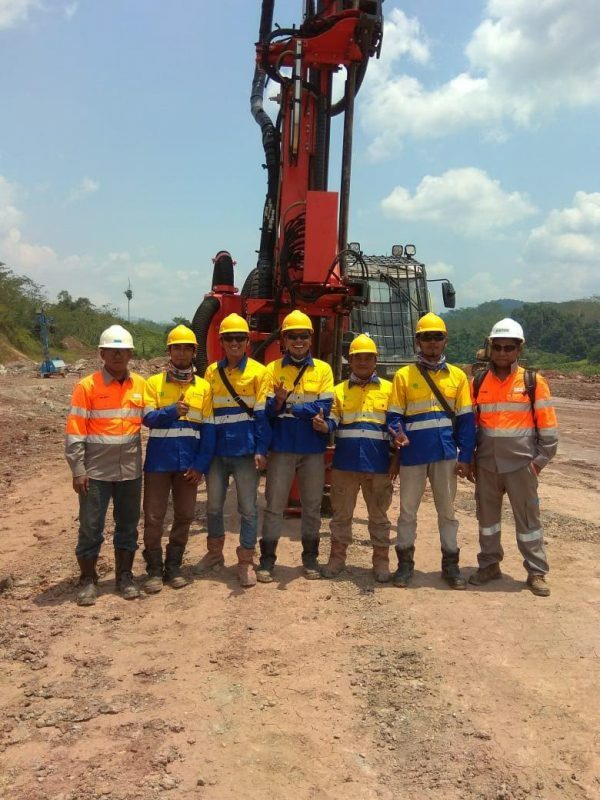 Sandvik Indonesia and PT. Trakindo Utama were commissioning Sandvik Ranger DG 810 at Mining Coal Site At Pekan Baru, Riau, Indonesia. PowerDrilindo, a mining services and drilling contractor is one of the world’s leading providers of high quality equipments and solutions for mineral-exploration, surface and underground mining, bulk-materials handling and environmental restoration. We are the agency of world class mining products in Indonesia.